HBO Latin America has pre-bought new CBBC children’s drama EVE. 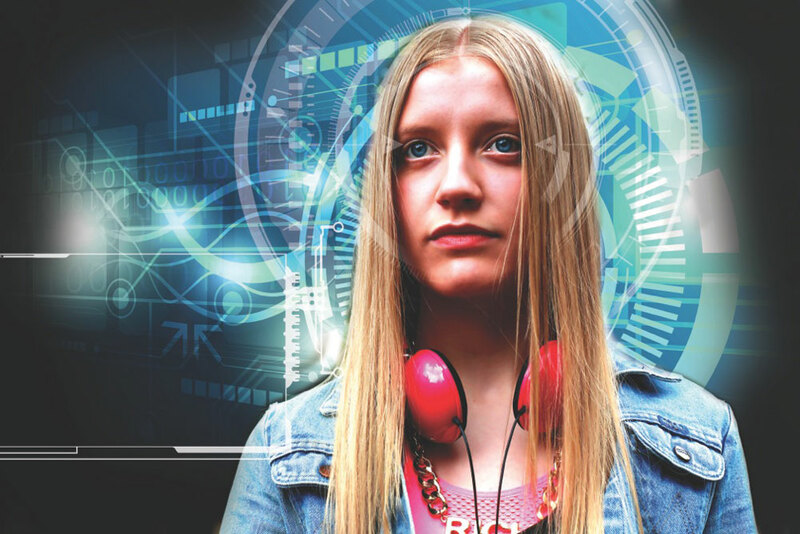 This marks the first international sale for the Leopard Drama-produced drama, which follows a highly-sentient robot (Poppy Lee Friar) that lives with a modern family in suburban Britain. Argonon International, the sales arm of Leopard parent Argonon Group, distributes the show, which launches in the UK in 2015 and to the international industry at MIPCOM in October.